Google “iCreated”, and you’ll find pages upon pages of press coverage around the world! Thank you Gallery artist’s, for making this App something special due to your spectacular contributions! 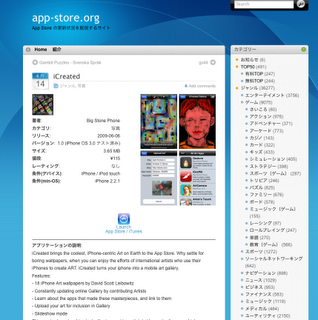 Yesterday, June 13th, 2009, My App, “iCreated”, co-developed with the genius Andrew C. Stone, launched in the iPhone App store. The app is an Art wallpaper app, and an international gallery of talented iPhone artists. 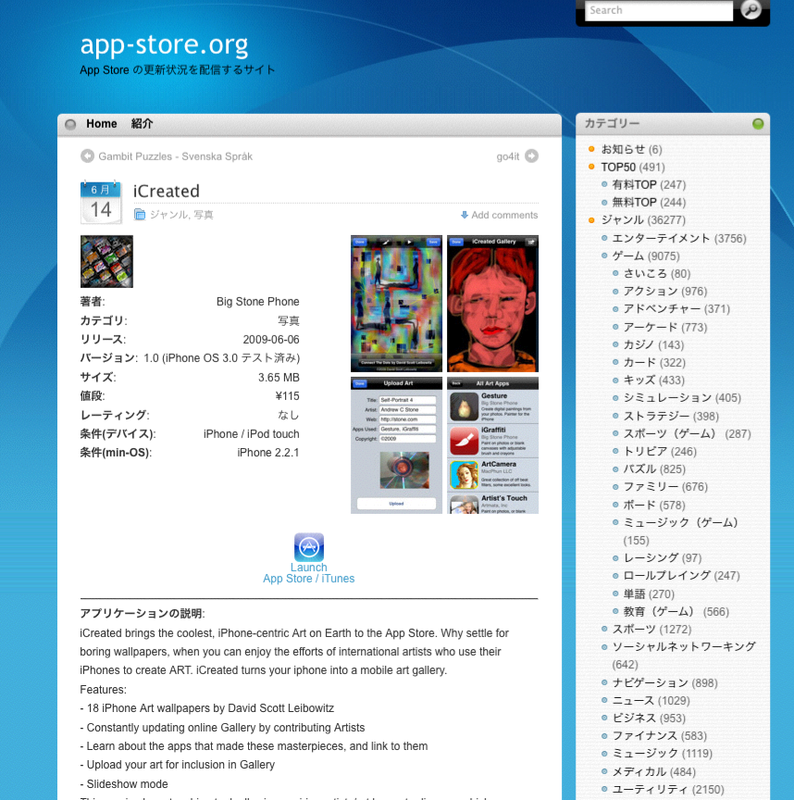 It correlates iPhone Art, and the apps that were used in their creation. It allows you to explore the art more fully by linking to each artist’s web site, and the apps more fully, by linking to the App Store. 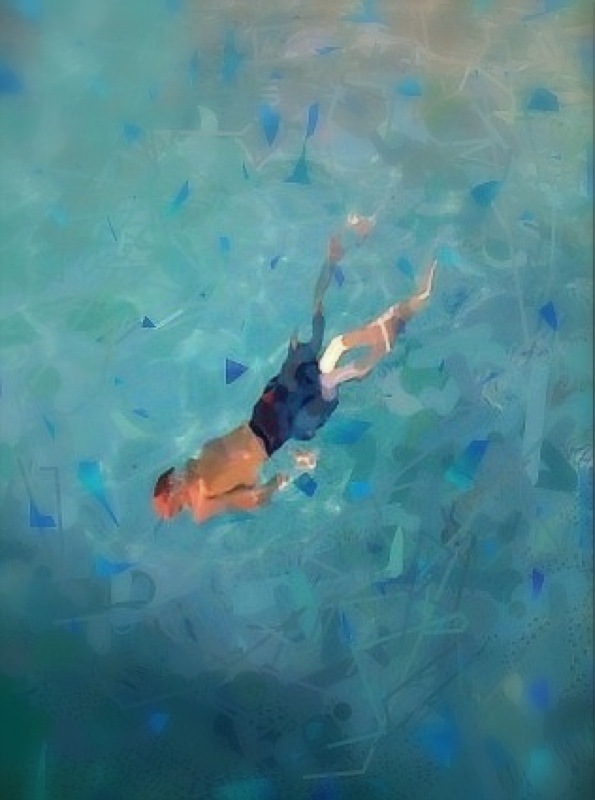 iPhone Art is now a sub-category on Leibo.net! But that’s just the start of it! 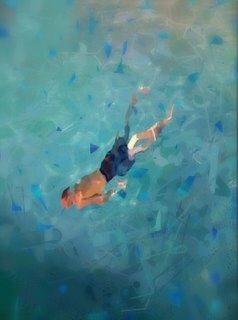 HUGE announcement this week….iPhone Art on the rise!